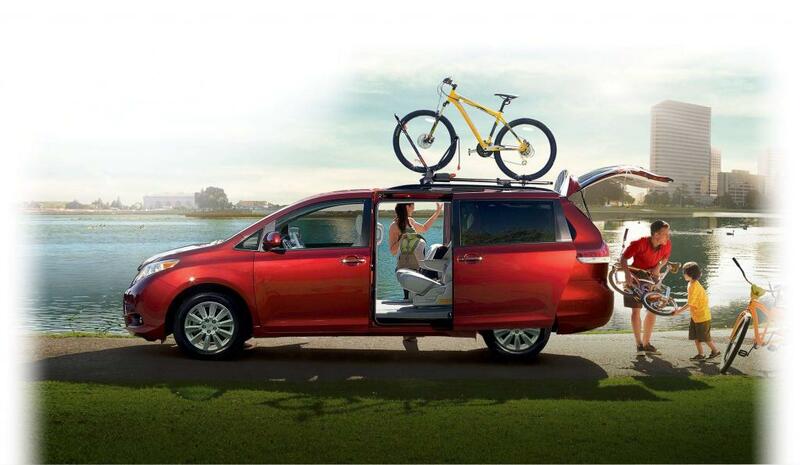 Bring more luggage, people, and excitement with the Toyota Sienna. 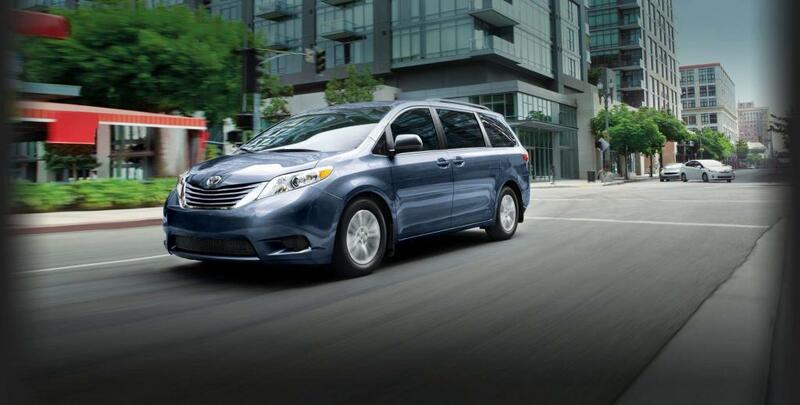 Loaded with convenience features and a new powertrain, Sienna is your newest travel companion. 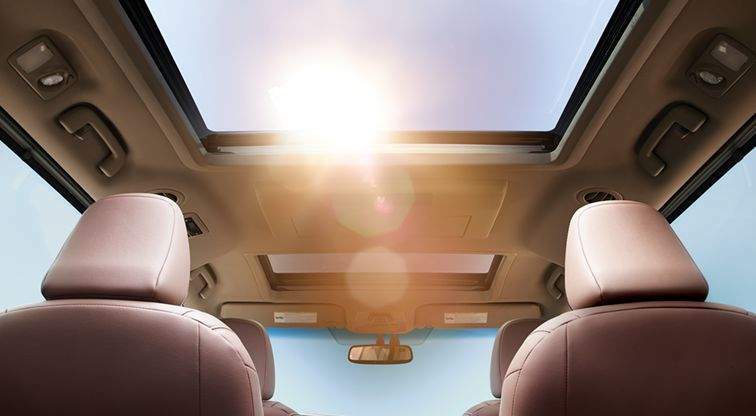 A Dual Power Moonroof, standard on Limited 7-passenger and available on XLE AWD Limited Package, gives your passengers a great view of everything above them. 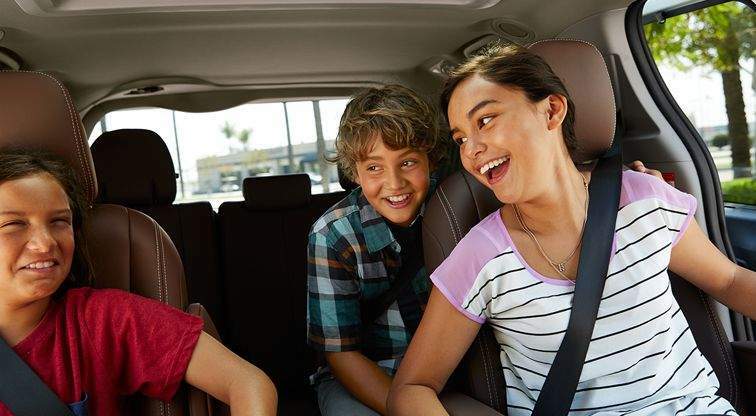 With family-friendly features like an available Dual-View Rear Seat Blu-Ray System, Sienna will feel more theatre than traveller. Spacious seating accommodates up to 7, or, make room for one more with LE and SE 8-passenger models. Get in and out with available dual power sliding doors. Load the whole family with ease. Accessed by the key fob, the Power Liftgate (standard on SE, Limited, and XLE) allows access to the rear liftgate even if your hands are full. Say goodbye to “pardon me” forever. Sienna XLE AWD and Limited feature EasySpeak, which allows drivers to communicate with rear passengers by using the audio system’s microphone to amplify the driver’s voice through the rear speakers. A 7” touchscreen monitor is your new navigator inside of Sienna. Using voice-activated technology, it listens to your destination request, and chooses the best route to get you there. Navigation is standard on Sienna Limited and XLE. 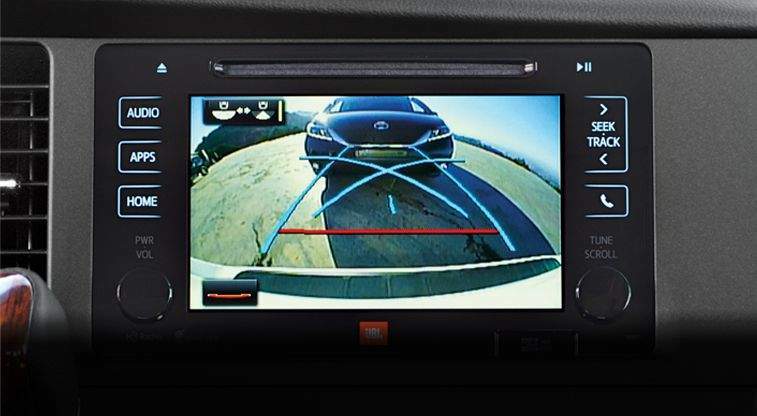 A backup camera is standard on all Siennas, increasing driver visibility and assisting with safer driving. 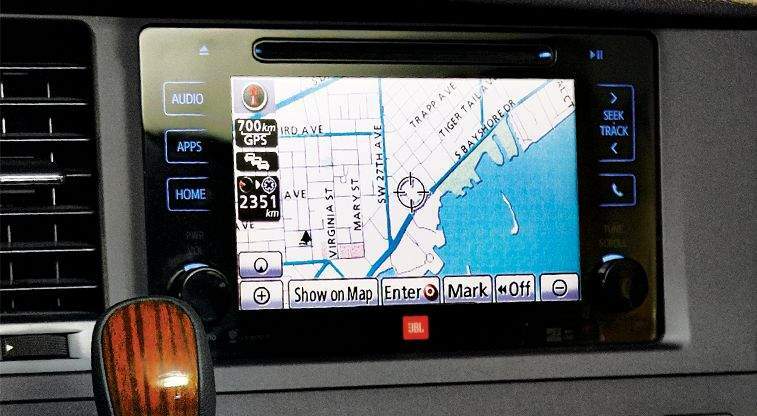 The audio system comes with a touchscreen display, Bluetooth®, and SIRI Eyes Free. Sienna has adopted a brand new direct-injection 3.5 Litre engine with 8-speed automatic transmission, resulting in improved smoothness and better fuel efficiency. In fact, Sienna carries roughly 30 more horsepower and torque than last year. Available AWD can only be found on Sienna. 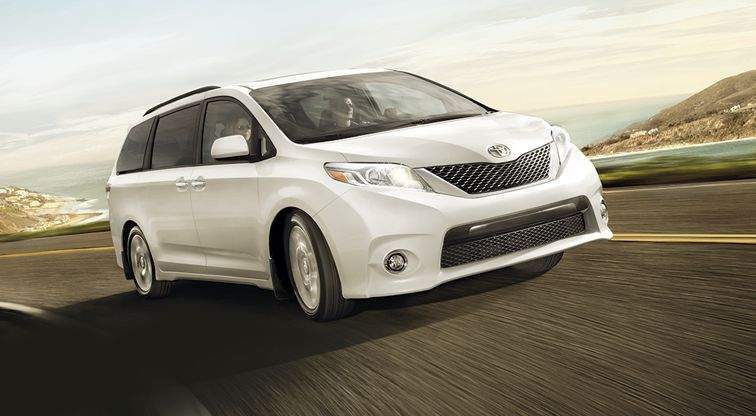 Go ahead and compare with other minivans in the class. One test drive and you can feel Sienna’s superior hold on the road. 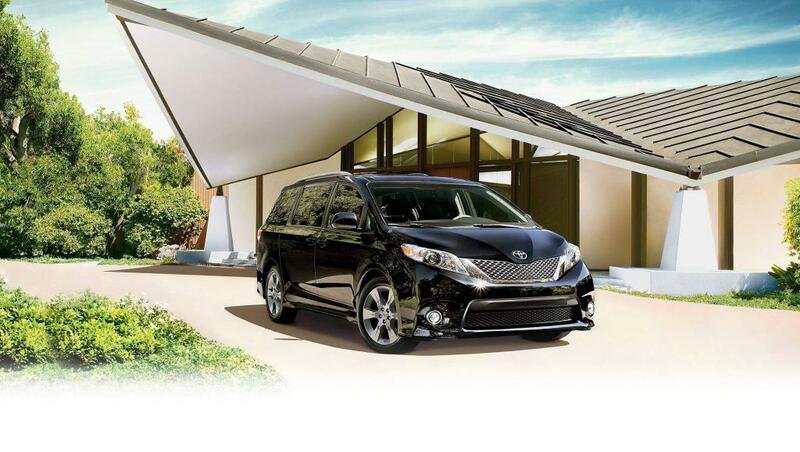 Sienna eliminates the worry of slipping sideways when cornering or sudden steering. Nothing replaces responsible driving, but Sienna uses an enhanced Vehicle Stability Control system to stabilize your vehicle and prevent side skids. 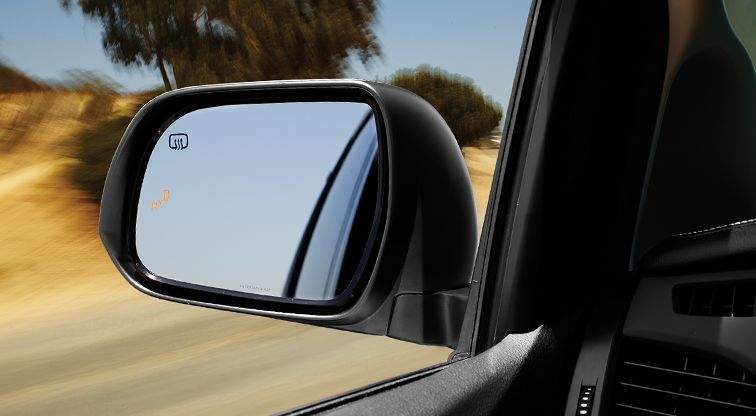 Once activated, BSM will indicate when another vehicle enters your blind spot. When RCTA is activated your vehicle will notify you - while in reverse - of cars passing to the left or the right and potentially obstructing your path while backing up. Available on select models.